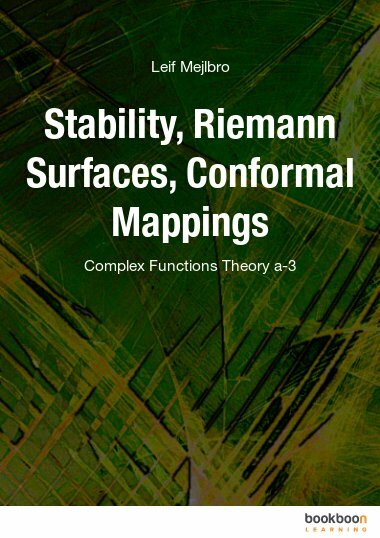 Stability, Riemann Surfaces, Conformal Mappings is one of the great eBooks available to download from our website. 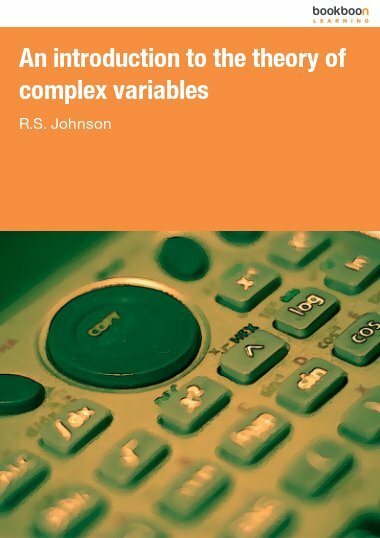 This Complex Functions Theory a-3 text is the third e-book in a series which has previously characterized analytic functions by their complex differentiability and proved Cauchy’s Integral Theorem, as well as provided alternative proofs which show that locally, every analytic function is described by its Taylor series. 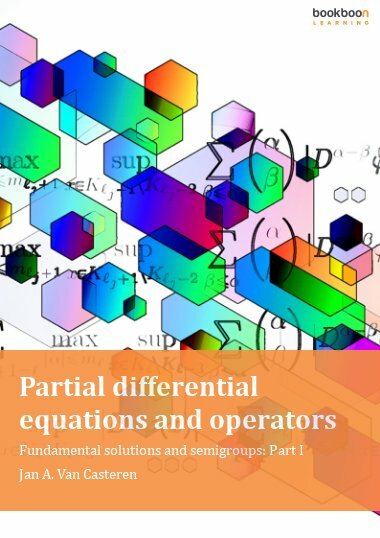 Complex Functions Theory a-3 builds on these previous texts and collects related applications, proving the argument principal, introducing criteria of stability in dynamic systems, visualizing many-valued functions through their corresponding Riemann surfaces, and elegantly solving some Dirichlet problems. 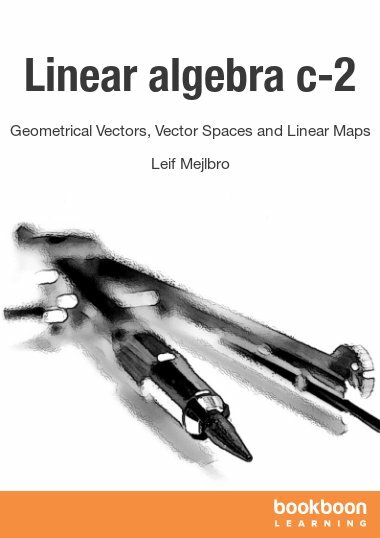 This e-book and previous titles in the series can be downloaded for free here. 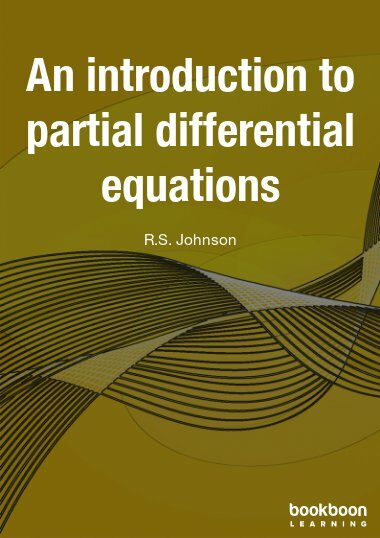 All theorems are accompanied by their proofs, and all equations are explained and demonstrated in detail. 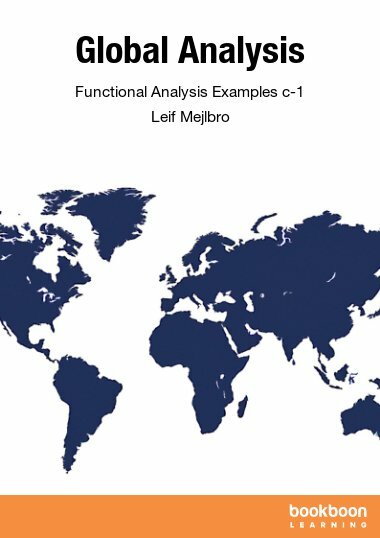 A comprehensive index follows the text. 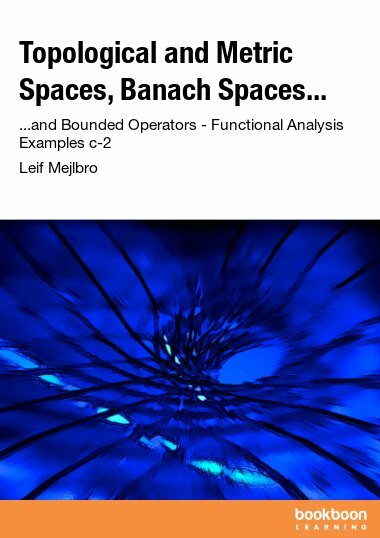 Readers interested in a full overview of complex analytic functions should refer to the related titles in this series, all of which are available for free download on bookboon.com: Elementary Analytic Functions - Complex Functions Theory a-1, Calculus of Residua - Complex Functions Theory a-2, and The Laplace Transformation I – General Theory - Complex Functions Theory a-4.